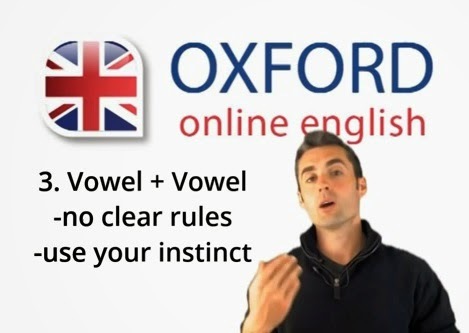 This activity from Oxford Online English explains how English native speakers link words together when they speak quickly. We have already looked at the links between consonants and vowels in another post on Help Yourself to English. This video also looks at the links between vowels and other links between consonants. You will also do two exercises to practise the different links. Video time: 5 minutes 14 seconds. Activity time: 10 to 25 minutes. Task: Go to the activity page, watch the video, then do the two exercises that follow. Then check your answers at the bottom of the activity page. Go to the activity page here. The other post from Help Yourself to English on the same subject is here.